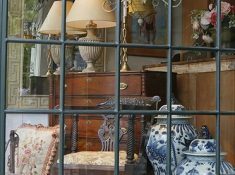 Get a team together (up to 6 people, must be one adult per team) and scour the downtown area for answers to questions in our Daffy Scavenger Hunt Brochure, created by Look Book author Barbara Tibbetts. Correct answers to all 20 questions give the team a chance to win a prize. Available at the Chamber Office, Zero Main Street. $10/ team. Phone: 508-228-3643. See the “garden” created by island children, who made a giant daffodil or a cluster of not-quite-giant flowers, and “planted” them along the Milestone Road by the entrance to the Wannacomet Water Company and along the Daffodil Parade route. Organized and sponsored by the Nantucket Arts Council. Gallery exhibition featuring artwork with an outdoor theme, plus Junior Artists Show on the second floor in the Artists Association Gallery at 19 Washington Street. Merchants are encouraged to beautify their store windows with an original Daffodil Festival theme. Ribbons for Best Decorated are awarded at 4:00PM. Sponsored by The Nantucket Chamber of Commerce. Zero Main St. 508.228.1700. What better way to celebrate Daffy Weekend and the start of rosé season than this “must attend” event to prep for the perfect tailgate? You be the judge at this Hip Rosé Taste-Off while you stock up for your ultimate weekend get-together. Held at Épernay. 1 N Beach Street, near the White Elephant and the Nantucket Hotel. Parking in Back. Phone: 508.228.2755 or online at www.epernaywines.com. 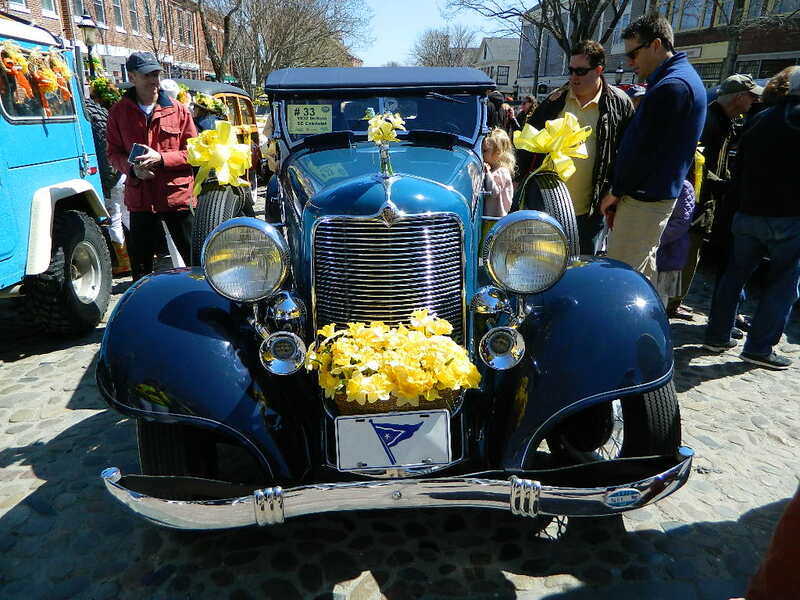 Staging for the antique car parade begins at 9:30 am, walk among these classic cars and enjoy the daffodil decorations. The parade begins at 12, when the cars will drive through downtown and then proceed out to Sconset for a tailgate picnic. Bring the little ones to Bookworks, 25 Broad Street, for a free story time under the book tree. Buffett style picnic food and festive spring desserts; $35 and 25% off all Rose winesRetsyo Oysters served on TOPPER’S lower terrace priced per piece. TOPPER’S at The Wauwinet. Reservations: 508-228-8768. Legendary mezzo-soprano Waltraud Meier is chilling as Elektra’s fearsome mother, Klytamnestra. Soprano Adrianne Pieczonka and bass-baritone Eric Owens are Elektra’s troubled siblings. Chereau’s musical collaborator Esa-Pekka Salonen conducts Strauss’s mighty take on Greek myth. Held at The Dreamland Main Theatre, 17 South Water Street. Tickets $20, $18 for students, seniors and children. 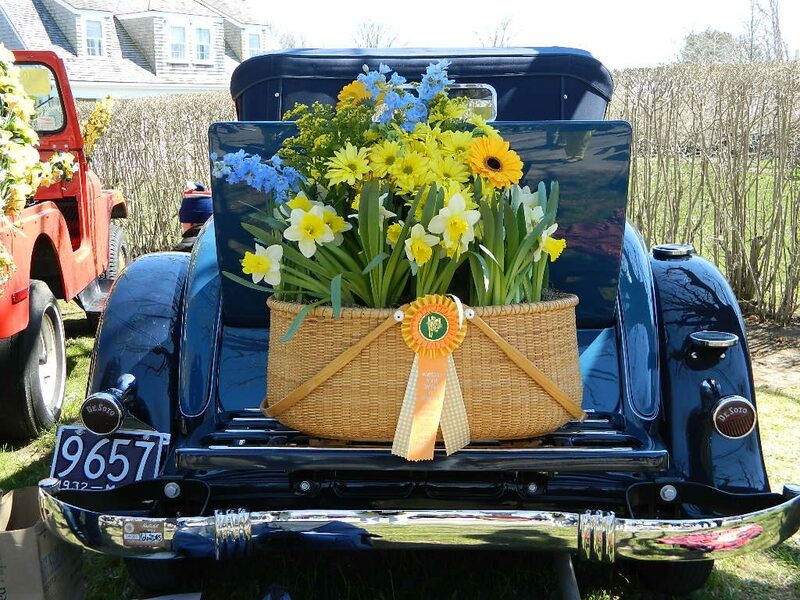 The 42nd Community Annual Daffodil Show approved by the American Daffodil Society will be held at Bartlett’s Farm at 33 Bartlett Farm Road! There are entry classes for horticulture, flower arrangements & photography. Nantucket Garden Club. 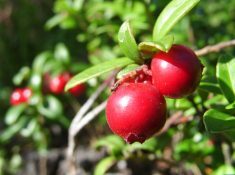 nantucketgardenclub.org Free to the Public, Donations Welcome! Special “Daffy Deck Menu” available for after party snacks priced a la carte. Wine flights available for purchase. Live entertainment. The Wauwinet’s courtesy van will shuttle to and from ‘Sconset. Bocce and croquet set up on the lawn (weather permitting). TOPPER’S at The Wauwinet. 508-228-8768. Local live music at Rose & Crown, 23 South Water Street. 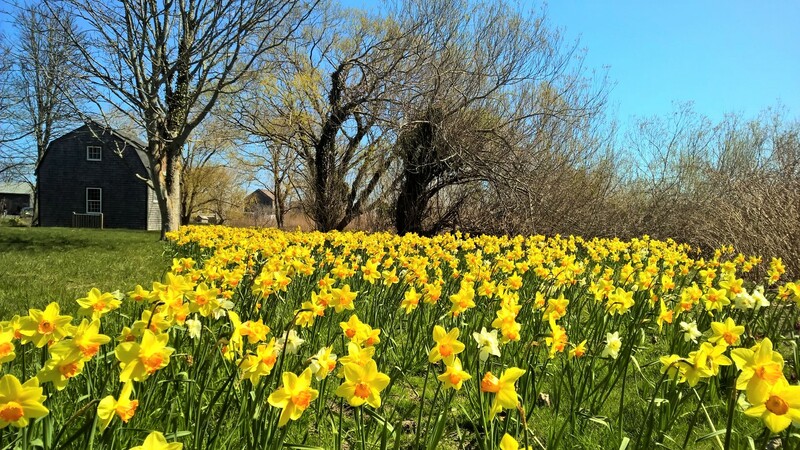 Celebrate spring and kick off your Daffodil weekend with a family style dinner in the cozy Hayloft at Bartlett’s Farm, 33 Bartlett Farm Road. BYOB. Space is limited so make reservations at bartlettsfarm.com The cost is $40, inc. tax & gratuity. Local live music in the Brant Point Grill Lounge in The White Elephant Hotel, Easton Street. 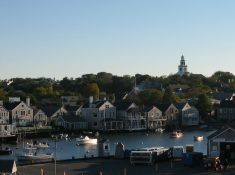 The scenic course traverses the village of’ ‘Sconset’s historic neighborhoods as well as ocean side roads. 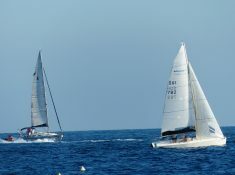 Hosted by the Nantucket Triathlon Club. The Daffodil Show is sponsored by the Nantucket Garden Club, Member of the Garden Club of America and by the American Daffodil Society. Held in the greenhouse at Bartletts Farm, 33 Bartlett Farm Rd. Click here for the complete Daffodil Flower Show program. Get a team together (up to 6 people, must be one adult per team) and scour the downtown area for answers to questions in our Daffy Scavenger Hunt Brochure, created by Look Book author Barbara Tibbetts. Correct answers to all 20 questions give the team a chance to win a prize. Available at the Chamber Office, Zero Main Street. $10/ team. 508-228-3643.